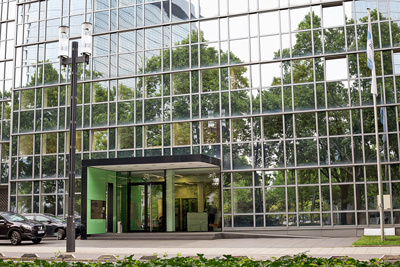 As a dynamic and innovation-driven company that specializes in banking technology, Julong Europe GmbH is at the beginning of its own success story on the European market. Not only can we rely on an international network, but we are also highly specialized, innovative, and technology-driven. Together with our parent company Julong Co., Ltd., China’s biggest manufacturer and market leader of automation- and cash handling technology, we form a highly promising duo. We supply our customers with reliable and efficient products and stand shoulder to shoulder with them in the global fight against counterfeit money, for secure money transactions. Julong’s strength is its own in-house research and development of its specialized cash handling machines. 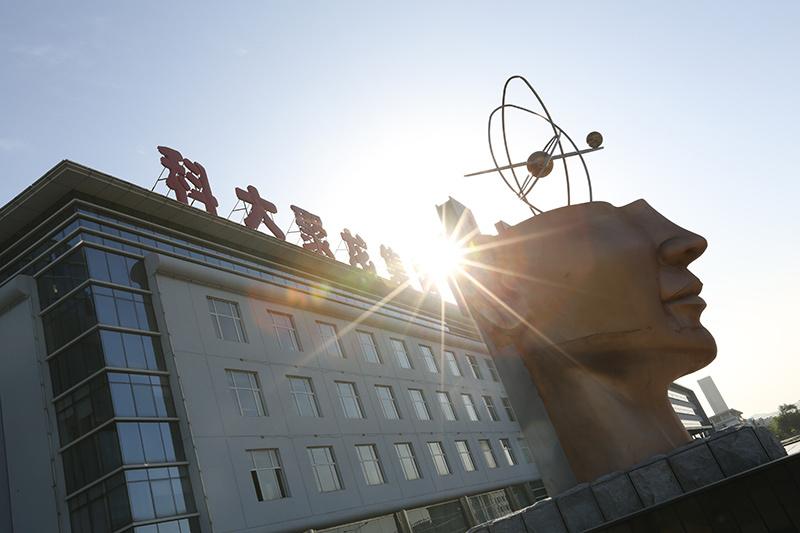 Numerous patents and cooperative relationships with universities and research centers are the reason behind Julong’s edge on the competition. In the end our customers are the beneficiaries of our tailor-made products and software solutions. Our machines on the German market range from value counters, through fitness sorters, to highly complex cash processing systems.